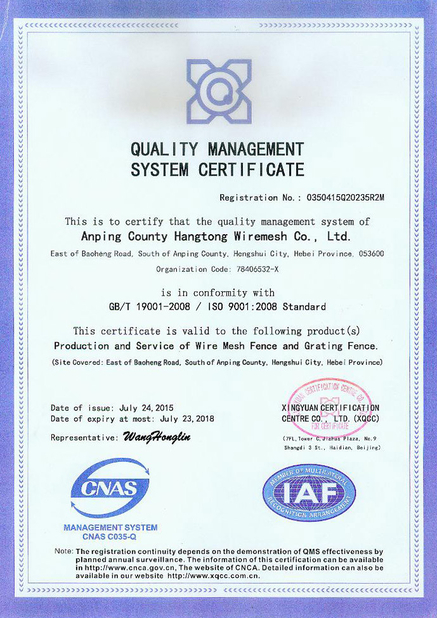 Adopted high quality hot dipped galvanized steel tube. Vertical tube top is flat or to use rail AS top.Horizontal rail is punched holes which can insert vertical rail. Combine strongly by our exquisite clamp. Other way is vertical welded to horizontal rail directly . Tubular fence’ s artistic and practice are complimentary by client. 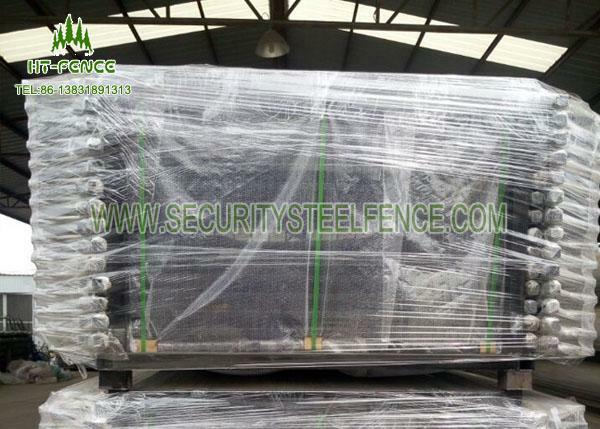 HT-FENCE has 8years experience on the garrison fence production,and now we export to Australia,New Zealand,PNG,Malaysia,America,etc,we keep good realationship with our quality customer. Our garrison fence has a wide range on the application,example school,factory,park,industry zone,power station,house,etc,where need high security and perfect vision. 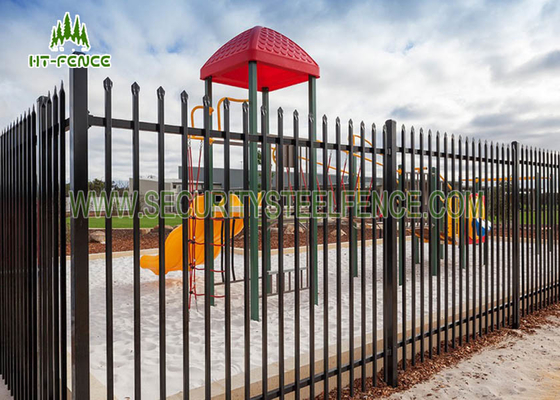 The powder material from AKZONOBEL,Dupont,it can make strongly resist the corrosive and ultraviolet radiation.Double coating layer make the fence long life can be more than 10years. Available as standard 2100mm high , the fencing can be supplied as 1800mm or 2400mm, and made to measure between pillars on front alignments. 4. Put the panel horizonral rail into the bracket,and adjustable it.